The Royal Children's Hospital, Melbourne is a leading clinical and training centre in paediatrics. 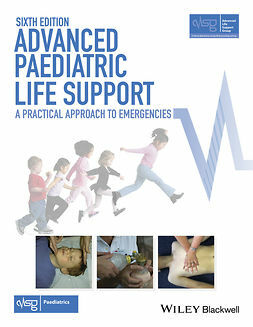 This Handbook is a highly popular, succinct guide to managing common and serious disorders in childhood. It is used far beyond the hospital by medical, nursing, and allied health professionals caring for children. It emphasizes the community-based approach to the management of children's problems along with clinical management by the doctor of first contact. This new 8th edition has been updated in line with the Hospital's Clinical Practice Guidelines and features clear illustrations and diagnostic and management algorithms. 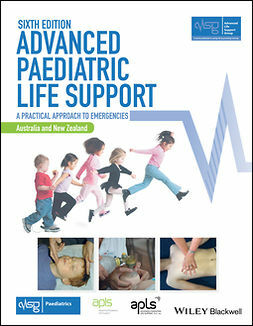 With today’s busy clinician requiring an reliable, ‘one-stop-shop’ to questions on important paediatric conditions, who better to present the latest edition of a popular paediatric handbook than the team at The Royal Children’s Hospital, Melbourne, long-regarded as the leading clinical and training centre for Paediatric Medicine in Australia? 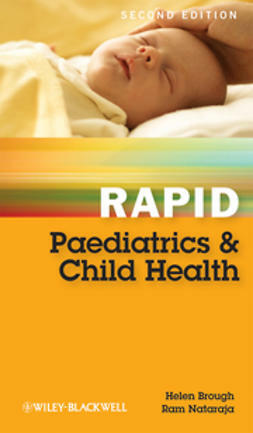 Besides being a clinical management guide to paediatrics, this is also an excellent supplemental handbook for students, junior medical staff and any medical practitioners needing a tool to enable fast decisions at point of care.